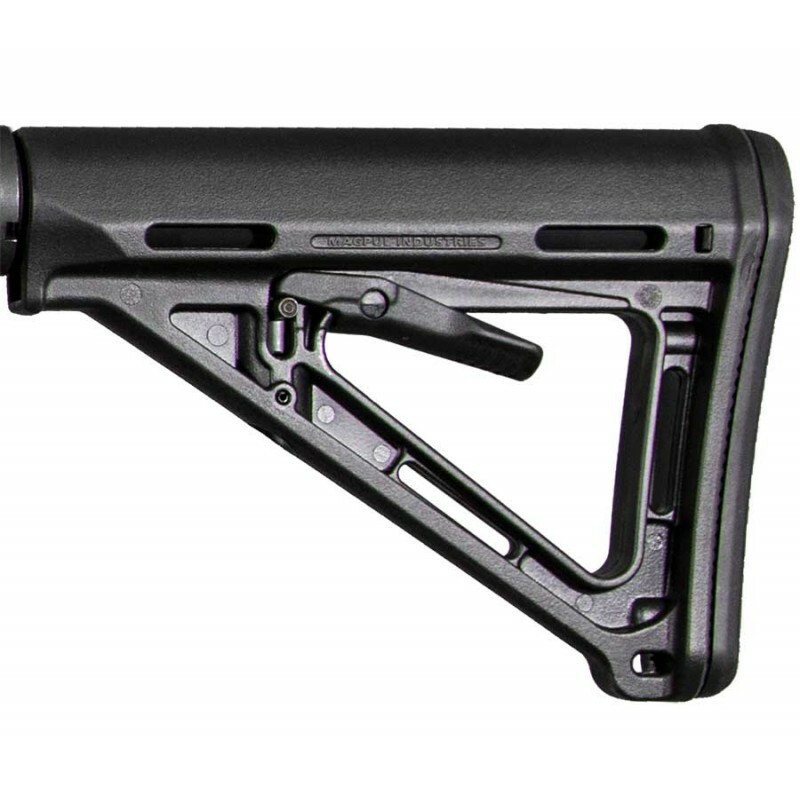 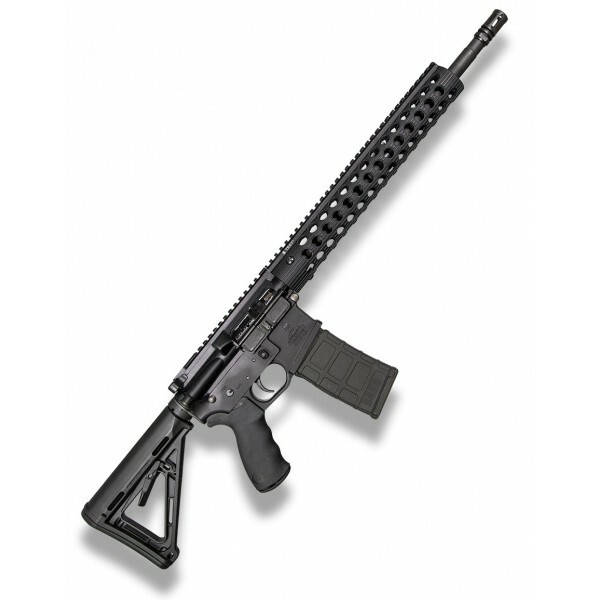 The past decade as seen numerous advances in carbine technology and design. Among these are the the full length hand guard and top rail with a low profile gas block allowing for a multitude of shooting grips and optic mounting choices. 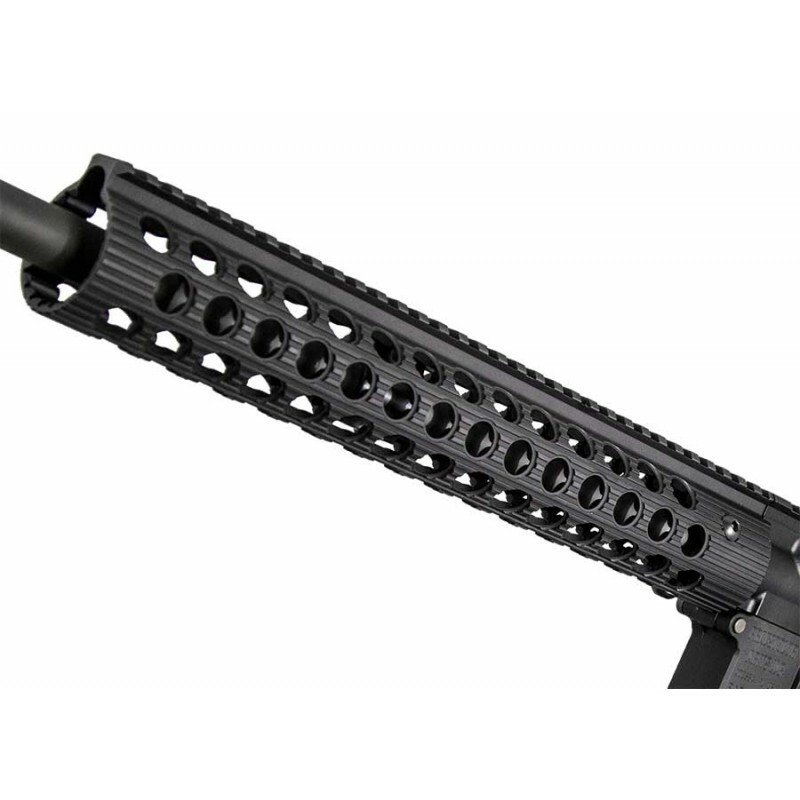 The Special Operator has a Troy hand guard in 11” and 13” options opening up new tactical possibilities for the platform. 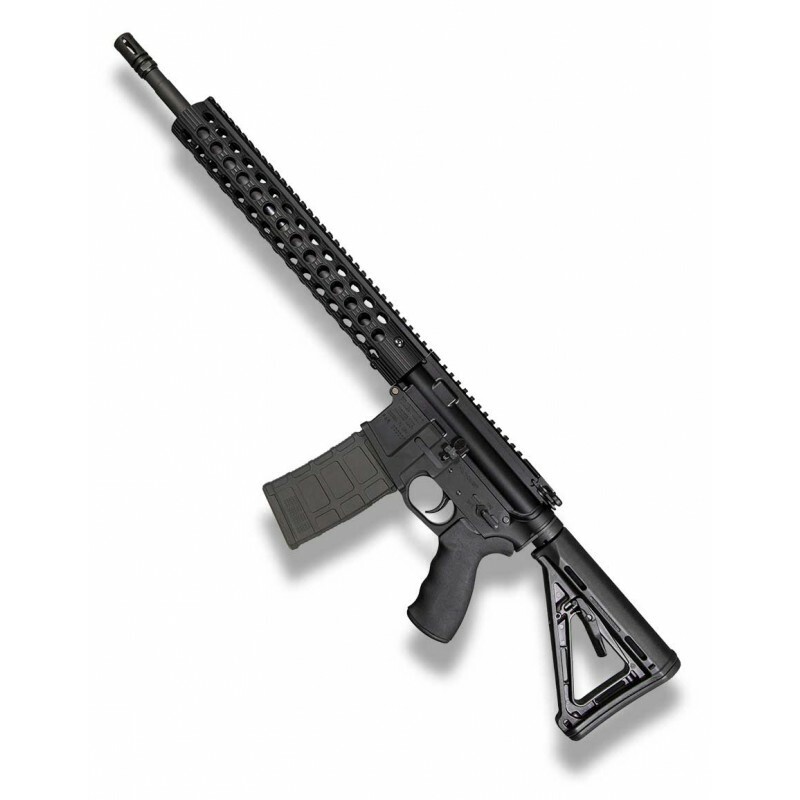 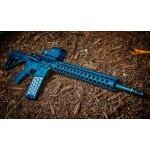 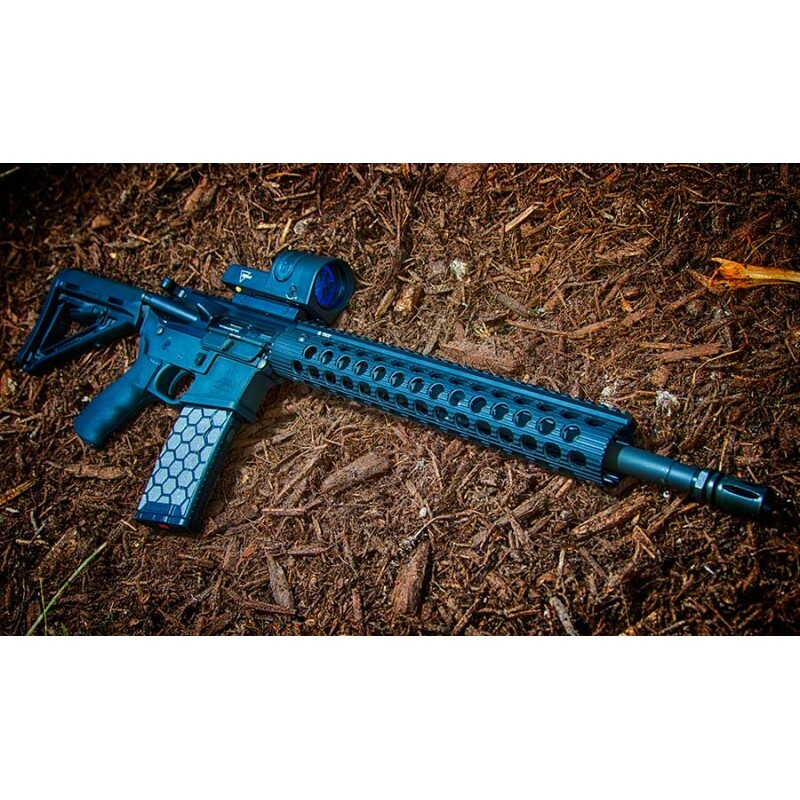 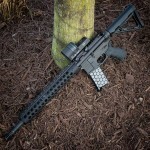 Where the Defender rifle excels among traditional AR-15 designs, the MOE version modernizes the rifl.. 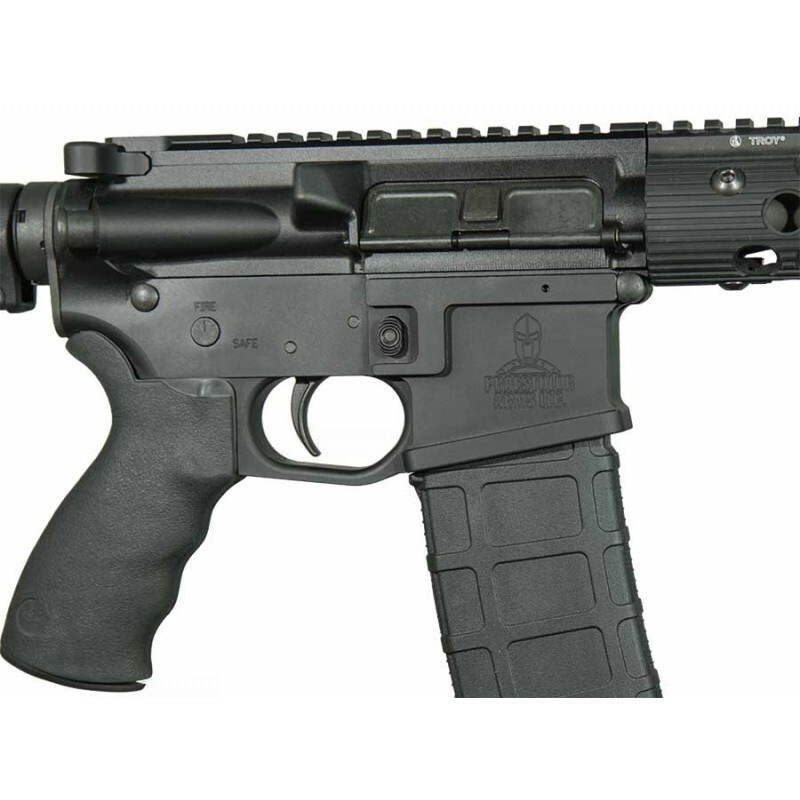 The Praestolor Arms Defender rifle is perfect for the serious enthusiast who wants a quality reliabl..